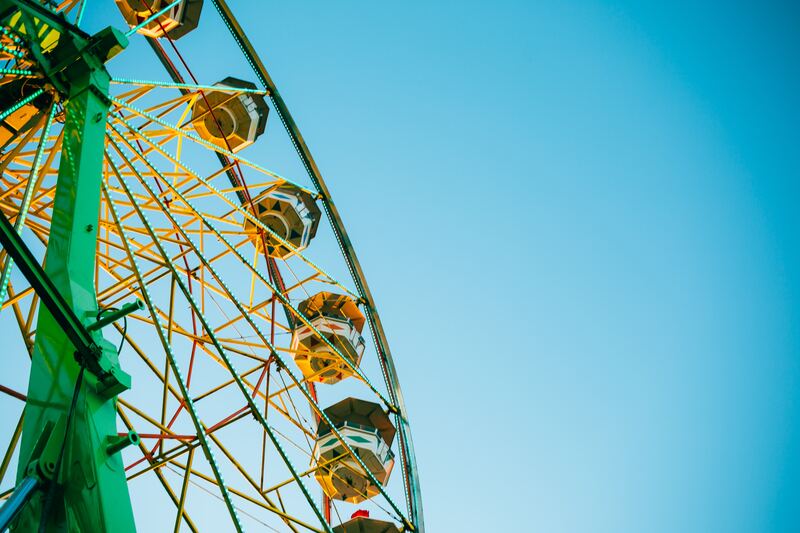 It’s summer 2018, and that means family fun for OAPSE members. 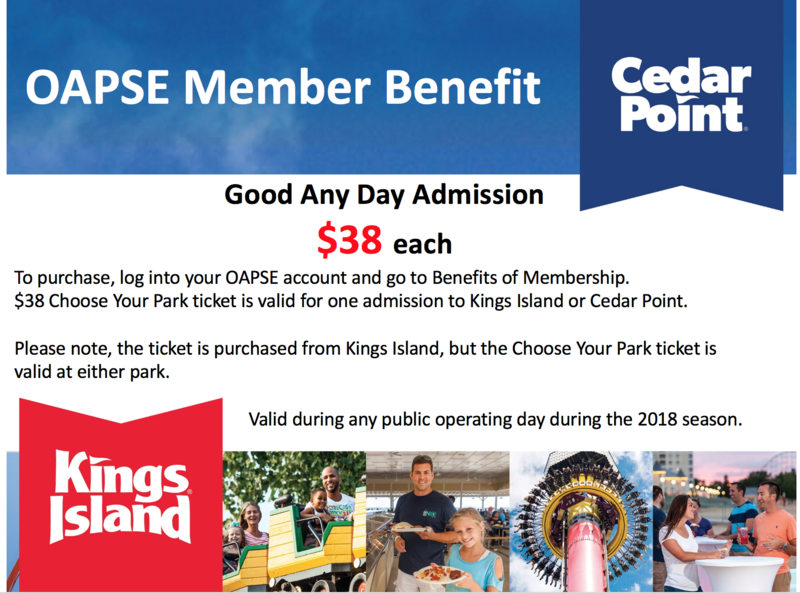 And take a look below for special pricing for Cedar Point and Kings Island — two of the premier amusement parks in America. You can’t beat this everyday pricing just for OAPSE members.